Possibly one or two of you have been wondering lately: "Where's Cody been? I'm expecting to see his reviews but he's not reviewing anything lately! This is BS!" Well, I've been going through a really bad stint of depression lately and while reviewing beer used to cheer me up, but it hasn't really done much for me at all lately. 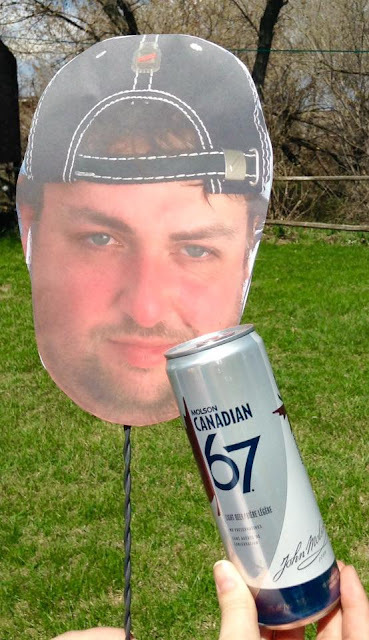 I still write every week in the Sun, I know that people in Westman are actually reading it and going out and trying it, but with BeerCrank.ca.. I see maybe 70 people and bots have clicked on the link maybe once, but possibly only 2-3 ever actually review it and give it any thought (if you do read this blog religiously, I thank you for your support!). With all that being said, I really do need to step it up a bit and review more. 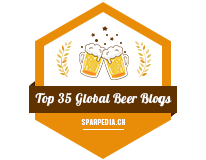 There's folks over at Feedspot that consider me to be one of the Top 100 Beer Bloggers in the world, I don't believe that's true, but any recognition I get from the interwebz goes a long way and really does make my day! Tonight I'm checking out Six Bridge Saison by the folks over at Bobcaygeon Brewing out of I'm assuming.. Bobcaygeon, Ontario, the city where that popular Tragically Hip song gets its title from.. but their website and social media doesn't seem to list where the beer is made. 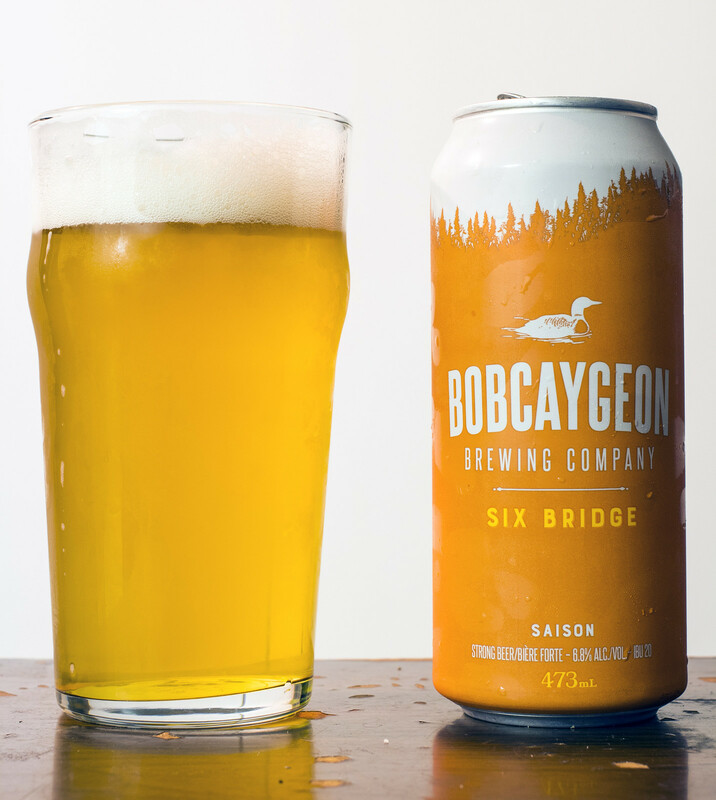 Bobcaygeon's Six Bridge Saison is 6.8% ABV and 20 IBU. Appearance: Six Bridge pours a surprisingly mostly clear straw-golden body with a moderate amount of micro-carbonation and a good amount of white head on top, surprisingly filtered looking. The head goes down a bit, but still leaves a good frothiness after 10-15 minutes as I'm typing this. Aroma: I'm getting a sweet malt forward aroma that's similar to buttertarts, a sweet, caramelly and light raisin aroma to it. There's a light spiciness of coriander and a hint of pepper in there, a bit of lemon, and a hint of bubble gum at the end. Taste: A sweet, malty saison, maltier than most, but with it being near 7%, I guess it can't be completely a surprise. There's notes of very sweet malted barley, notes of bubble gum, lemon, a bit of a funkiness, a light earthy hop presence, and a light amount of pepper and coriander spiciness in there. Not your typical saison, but I've bought around five of these before actually getting to review one. Overall Thoughts: Not your typical saison but does have a great sweet presence with notes of bubble gum, pepper and coriander to make it pop a bit. It could be a bit heavier on the yeast and a tad more unfiltered, but I'm not an expert, so I wouldn't listen to me! It's lightly boozey, which I'm liking now that's it's 1AM.